2019 8th International Conference on Education and Management Innovation (ICEMI 2019), will be held in Milano, Italy during February 13-15, 2019. ICEMI aims to bring together researchers, scientists, engineers, and scholar students to exchange and share their experiences, new ideas, and research results about all aspects of Education and Management Innovation, and discuss the practical challenges encountered and the solutions adopted. All honorable authors are kindly encouraged to contribute to and help shape the conference through submissions of their research abstracts, papers and e-posters. Also, high quality research contributions describing original and unpublished results of conceptual, constructive, empirical, experimental, or theoretical work in all areas of Management Science and Engineering Management are cordially invited for presentation at the conference. The conference solicits contributions of abstracts, papers and e-posters that address themes and topics of the conference, including figures, tables and references of novel research materials. 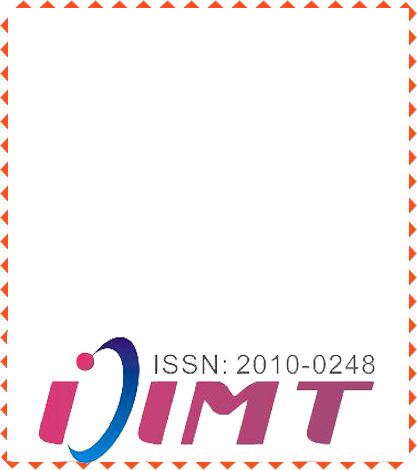 International Journal of Innovation, Management and Technology (IJIMT, ISSN: 2010-0248, DOI: 10.18178/IJIMT), and will be included in Google Scholar, Ulrich's Periodicals Directory, Engineering & Technology Digital Library, Crossref and ProQuest, Electronic Journals Library. 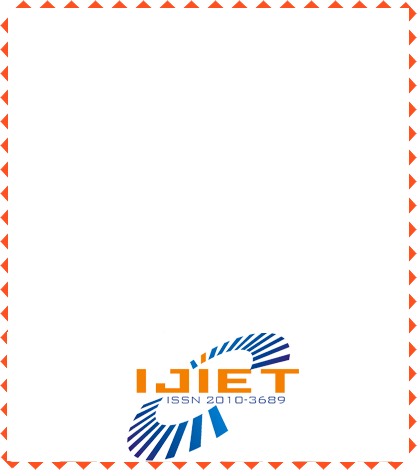 International Journal of Information and Education Technology (IJIET, ISSN: 2010-3689, DOI: 10.18178/IJIET), and will be included in EI (INSPEC, IET), Cabell's Directories, DOAJ, Electronic Journals Library, Engineering & Technology Digital Library, Google Scholar, Crossref and ProQuest. The speech title and abstract for Prof. Wojciech Cellary has been updated. The submission deadline has been extended to December 25, 2018. Welcome Prof. Abdul Hameed to join in the conference committee of ICEMI 2019. The conference venue has been updated. Welcome Prof. Hamid Ali Abed Al-asadi to join in the technical committee of ICEMI 2019. Welcome Assoc. Prof. Dr.T.S.Devaraja from University of Mysore, India to join in the technical committee of ICEMI 2019. For Author, you should submit full paper to ICEMI 2019, which will be published and the author will invited to present orally at the conference. For Presenter, you can deliver a presentation on ICEMI 2019, but the presented manuscript WILL NOT be published. Abstract is necessary to submit. For Listener, you can participate and attend all the presentation sessions only, neither making presentation nor having paper published. Chatham Road South Kowloon, Hong Kong.